Home / ROAR! / Get your Free Subscription to ROAR! 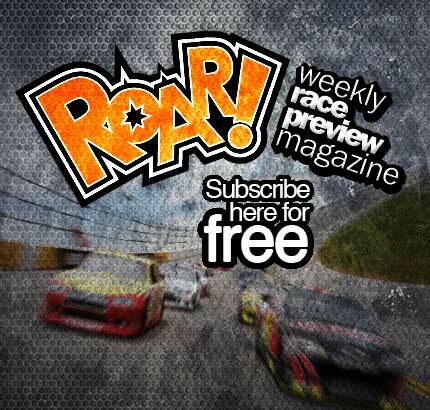 Get your Free Subscription to ROAR! Have you secured your free subscription to ROAR! magazine yet? ROAR! is digitally published on a weekly basis and serves as a supplement to NASCAR Pole Position magazine. Each edition,published every Wednesday morning during race week, features previews, features and news of both the past week’s action and the upcoming weekend’s activities. A subscription to ROAR! is free.